1. Advance Driver’s Assistance Systems (ADAS). DID YOU KNOW? Properly installed windshields SAVE LIVES! Cars have become safer and safer every year. One of the biggest contributing factors is ADAS- What is it? Advance driver’s assistance systems. If your car is 2016 or newer there is a 50% chance your car is equipped with ADAS. This includes adaptive cruse control, lane departure systems and automatic braking/safety alerts. The technology for these systems is in your windshield. 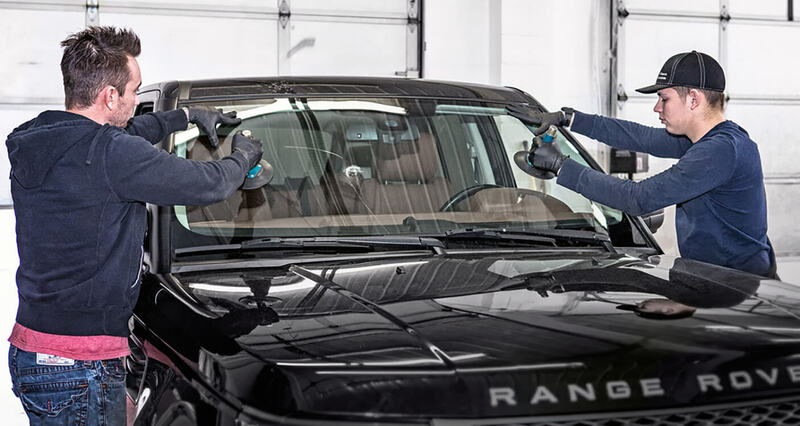 After a windshield replacement a calibration must be performed to insure all systems are working properly. We are here to help! You can set up an appointment with the dealer, we can even assist in dropping the car off. We’re now one of the few shops capable of calibration in house. This will allow a faster turn around and savings for our guest. 2. During an accident, you are being prevented from getting thrown out of your car by your windshield. Inside the car is the safest place you can be during accidents. The windshield of your car is a paramount barricade that prevents you from getting thrown out. If not replaced, windshields that are cracked or not installed properly may be a failure at the time of collision or rolling over. This can lead to the life-threatening ejection of either you, the driver, or your passengers. 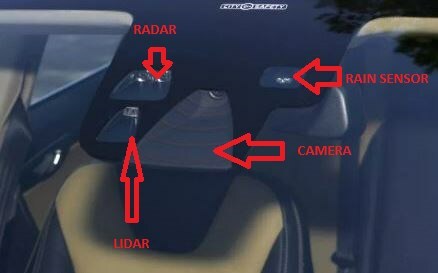 Windshields that are cracked lead to exposure of the laminate which serves as a joint between the windshields’ glass layers, thus causing delamination to occur. Delamination, in turn, causes an extreme reduction of the structural integrity of a vehicle as well as driving visibility. 3. Your windshield and its relation to airbags. In almost all vehicles that have airbags, those on the passenger’s side are upward deployed and protect the passenger during accidents by pushing back the glass of the windshield at a deployment speed of 150 to 200 miles per hour. It could be stated therefore that a damaged windshield does not have the integrity structurally to absorb the force of the airbag deployed; this may lead to the ejection of the passenger leading to possible dangerous injuries or even death. 4. Structural integrity provided by your windshield. In rollover accidents, the windshield is constructed in such a way as to help prevent the roof from caving in. Windshields offer nearly 70% of structural integrity in these particular kind of automobile accidents. Therefore, a cracked windshield can truly lead to a more dangerous accident. 5. Read below for more safety resources. Insurance companies tend to have a reputation for not covering claims unless they specifically fall within the scope of your policy. Therefore, it is important to be familiar with the auto glass coverage you may or may not have. 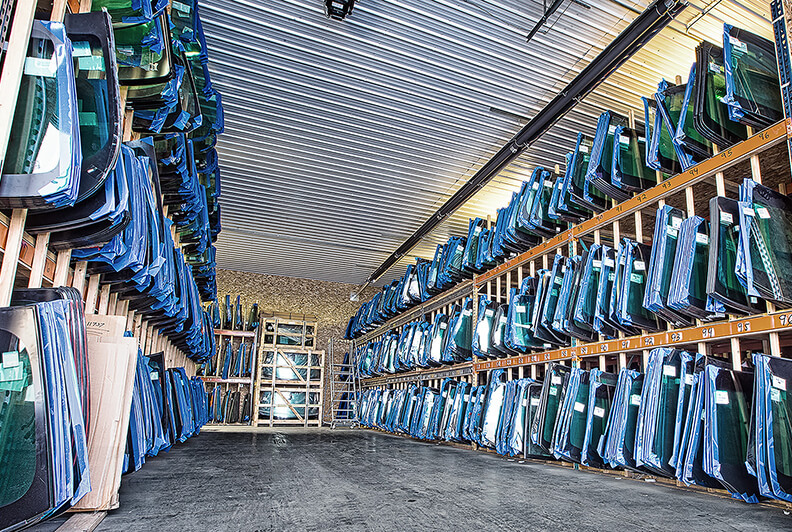 You may not get to choose an auto glass service provider and instead have to utilize one of their approved shops. The cost of auto glass repair could be less than your deductible. Therefore, it’s important to know if you have to meet your deductible for the service or if it is 100% covered with no out-of-pocket expense. Definitely be sure to ask if the claim will fall under the “no fault” clause so that you are fully aware of whether the claim will or will not increase your rates. © Glass Specialists of Billings. All Rights Reserved.